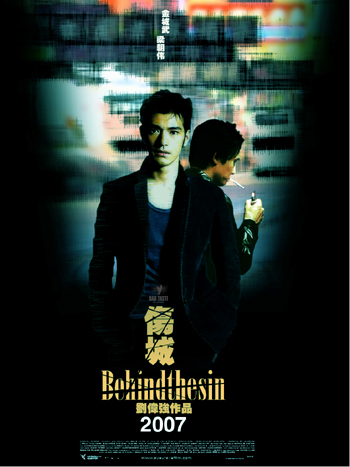 Behind the Sin [伤城] is a mega-budget Chinese movie made through international collaborations. The movie was directed by Andrew Lau (劉偉強) and Alan Mak (麥兆輝) who were also the directors of the award winning movie Infernal Affairs (無間道) and starred by reputable international actors and actresses Tony Leung Chiu-wai (梁朝偉), Takeshi Kaneshiro (金城武), Shu Qi (舒淇), Xu Jinglei and Chapman To. 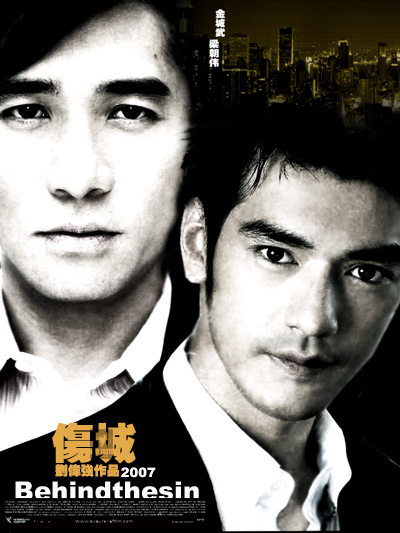 In Behind the Sin, Tony Leung plays a seasoned detective named Hei, while Kaneshiro is his former partner turned private investigator Bong, who is street-smart and alcoholic. The two friends team up in a gruesome murder case that gradually digs out the skeletons in their closets. Bong loses his joie de vivre but was later entangled with the happy-go-lucky Feng (Shu Qi), while Hei is spinning a dangerous web unbeknownst to his newly wedded wife Susan (Xu Jinglei). Every step of their journey takes them closer and closer to one another, until a shocking denouement in which no stone is left unturned and no one can escape unscathed. “Behind the Sin” reunites Leung and Kaneshiro on screen 12 years after Wong Kar-wai’s “Chungking Express”. 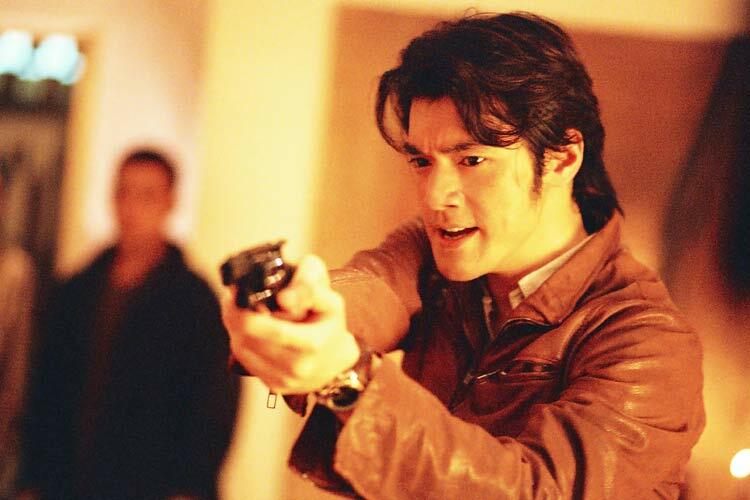 Leung was elated to work with his co-star again, as he found Kaneshiro to be an extremely charismatic and seasoned actor, yet there wasn’t any appropriate project for them till now. Kaneshiro was also eager to collaborate with Tony Leung, as they were never in the same scene during “Chungking Express”. He mused at the coincidence that he also played a cop in the Wong Kar-wai film and Andrew Lau was one of the cinematographers. So this time was both a familiar and refreshing experience to him. Tony Leung: “It’s always comfortable to be in an Andrew Lau film”. This entry was posted on Thursday, December 14th, 2006 at 9:35 am	and is filed under Movie Trailer. You can leave a response, or trackback from your own site.